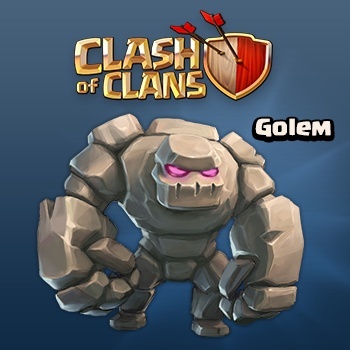 The Golem is one of many Dark Troops in the Clash of Clans game. The mighty Golem loves to soak up damage! When destroyed, it explodes and splits in two. The resulting Golemites have one-fifth the Golem’s strength and hitpoints. The Golem is unlocked once the Dark Barracks is upgraded to level 4. The Golem is the most expensive Dark Elixir Troop. Golems are extremely powerful tanking units that, upon death, split into two smaller Golemites that continue to do damage. Both Golems and Golemites do splash damage, similar to Balloons and Lava Hounds, when destroyed. Golems prioritize Defensive Structures above all other targets, and will bypass all other types of enemy Buildings and Troops while any Defenses remain on the battlefield. This is true even if they are under attack by enemy Clan Castle troops, Heroes or Skeleton Trap skeletons. Note that like all Troops that prioritize Defenses, Golems do not consider the Clan Castle to be a Defense regardless of whether or not it contains enemy Troops. Once all Defenses are destroyed, Golems become like any other Troop with no preferred target; they will attack the nearest building to them regardless of type, and will turn and attack enemy Units if they become aware of any nearby. Description of common tactics of usage a Golem on a battlefield is Here. Initially, the Golem is a light gray shaded rock. At level 3, the Golem’s rocky exterior changes shade from a light gray to a darker gray. 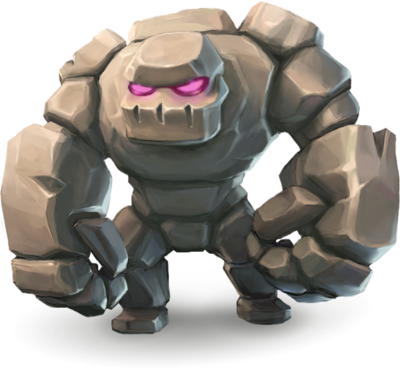 At level 5, the Golem gains purple, crystal-like spikes, quite similar to those on the level 3 Wizard Tower, and his entire body gains a purple/gray color. The Golem was added in the 17 Apr 2013 update. You can have a maximum of 8 Golems at one time in a complete set of fully upgraded Army Camps. This number increases to 9 if you include the 1 that can fit into a level 5 or higher Clan Castle. Golems, Balloons and Lava Hounds are the only troops that deliver splash damage upon dying. This is in contrast to the Wall Breaker, which dies upon delivering splash damage. The Golem and Lava Hound are the only two Troops that can fill a level 5 Clan Castle by themselves. 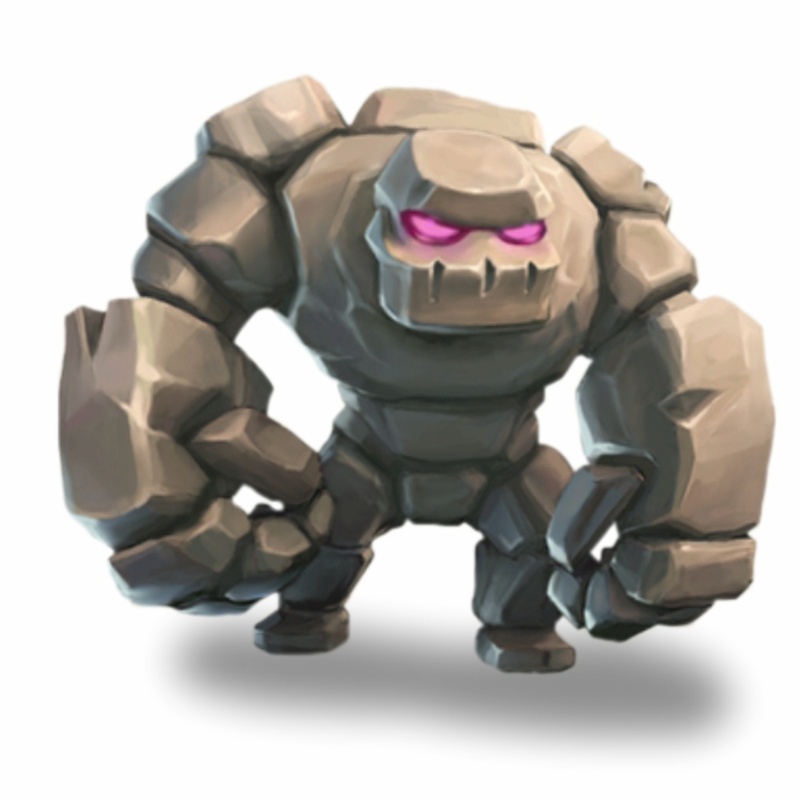 If you have a Golem in your Clan Castle, and it splits into Golemites during a defense, it will become a Golem again after the defense if at least one Golemite survives. Among all Regular and Dark Troops, the Golem is the only troop such that you can’t queue three of them into the level of Barracks that just unlocked it. I need some clahser for my clan, who wants to do regular war. 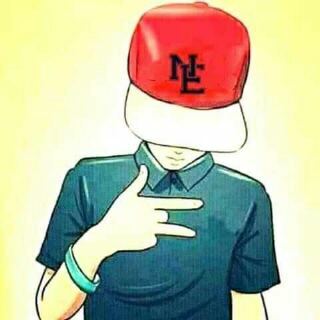 Just join my clan. Heal your hero by letting him sleep or by using the Heal button.